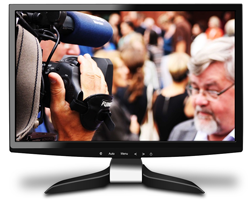 Here at UK TV Repair we offer one of the best LCD TV Repair Service around for faulty, damaged or broken televisions of all brands and sizes. So regardless of what LCD TV you have and whatever problem may be chances are we can fix it! 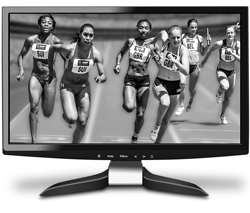 LCD stands for ‘Liquid Crystal Display Television’ and are commonly slim designed and come in a variety of sizes, they are one of the most common TV’s currently in the market due to the high quality of image produced. If you are having one of these problems or any other problems with your LCD television then look no further and call UK TV Repair today on 0121 673 2579. LED televisions (Light-emitting diode) display is a flat panel screen; they use an array of light-emitting as pixels and are usually bright screens. Large scale LED displays are used outdoors for billboards, and public transport signs due to the high level of light it produces. The first LED TV to be created was by James P. Mitchell in 1977 from then they advanced dramatically developing in technology becoming one of the most common televisions to date. Call us today if you have any of these problems, if the problem you are having with your LED television is not listed above do not hesitate to give us a call on 0121 371 0011 where you will be able to arrange a visit of one of our highly experienced repair technicians. 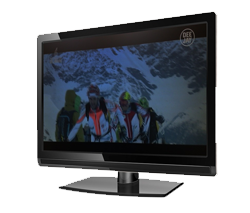 Plasma TV’s are commonly over 30 inches and come in a flat screen form. They have got the name of ‘plasma’ due to using small cells containing electrically charged ionized gases to produce its image. Some Plasma TV’s can be made up to a massive four meters long. If any of these faults have occurred on your Plasma TV and you would like to speak to a expert regarding this call UK TV Repair now on 0121 371 0011 and we can get you booked in for a visit at a time that suits you best. OLED TV’s stand for organic light-emitting diode. OLED’s are created using small polymers which are then packed together providing a powerful display therefore it can provide both intensely dark images as well as brighter ones. OLED’s in the near future are set to replace other TV’s on the market due to having the latest technology installed onto them. 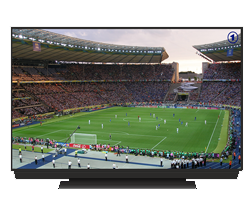 If you have any issues with your television contact UK TV Repairs today on 0121 371 0011 and speak to the professionals regarding your problem, from there we can go to your home address and fix any issues regarding your OLED TV.